industry standard service and top quality design. The time frame was about 3 1/2 almost 4 weeks which was what you had estimated during the project, before and after is a big difference, would recommend to others. First contractor that I've met that has actually pleased me and I've had a lot of work done on my house and noone has kept their word like he has, I would recommend him to anyone and they'll be happy just as me and my husband are. Good job at putting tile in with all the detail, floor work, concrete based on everything was done per code, per standard, we are extremely happy with service/timing although a somewhat difficult task, would recommend to others. 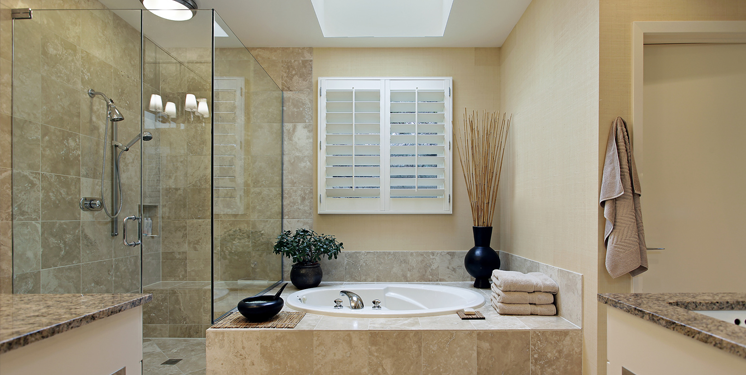 Prestige California Builders is a family-owned residential/commercial construction and remodeling firm. With years of renovation experience around Los Angeles, we have established a trustworthy and dependable brand in our industry. Our energetic, goal driven, and hard working team ensures that projects are completed on time, in budget, and checked and refined for quality purposes. We construct and bring to life your dream kitchen or bathroom. Beyond actualizing your dreams, our friendly team offers other renovation advice and services you may need for your home. With top quality materials and our client’s dreams renovation in mind, we provide free consultation for design and architectural plans with a fair estimate for your home improvement project. 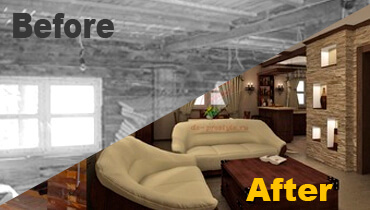 You love your house and you want your renovation project’s final product to run and come out as planned. Whether your project is big or small, our team will treat and handle them with precision and attention to detail. All maintenance and repair projects are crucial to preserving the structure and safety of your house, our maintenance experts will work on your project with your safety in mind. Providing excellent customer service and executing your renovation desire to perfection is what drives and differentiates us from our competitors. 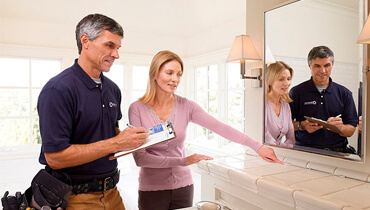 Customers want efficient and effective home renovations. For your satisfaction, we have combined under one roof both licensed architects and builders to provide the best renovation projects.